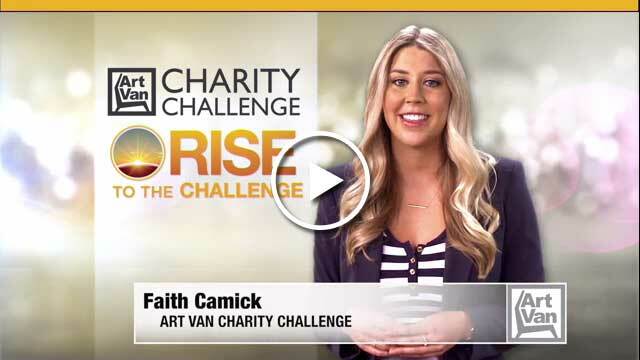 For the 8th consecutive year, the Art Van Charity Challenge is making a major impact on communities throughout the Midwest. 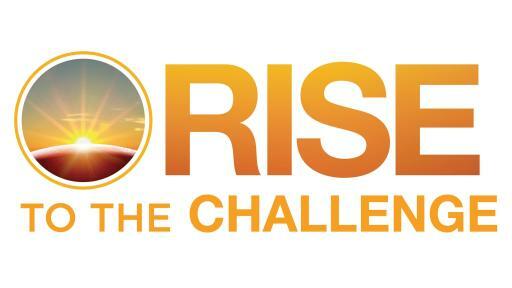 Kicking off on Wednesday, May 18, 147 nonprofits large and small will compete for grants up to $100,000. Over the course of just five weeks, participating charities will rally to raise $3 million. 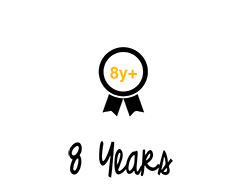 The winners of the Art Van Charity Challenge will be announced on Wednesday, June 22. 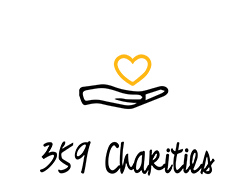 All participating charities keep the funds they raise throughout the challenge. International supermodel, businesswoman and philanthropist Cindy Crawford is the Art Van Charity Challenge ambassador. 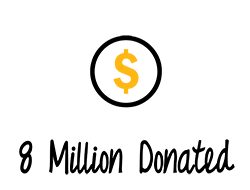 The Art Van Charity Challenge is powered by CrowdRise, an online charitable fundraising site, through which charities participating in the Art Van Charity Challenge have raised more money than any other CrowdRise challenge in the Midwest. 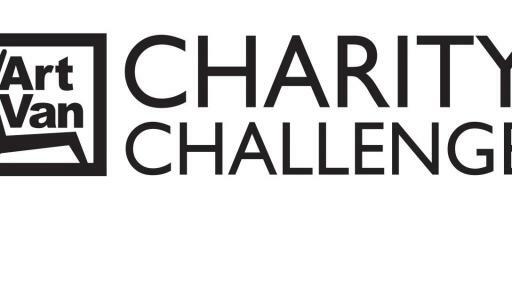 For more information, including a complete list of this year’s participating charities from Michigan, Toledo, Fort Wayne and Chicago, please visit www.artvancharitychallenge.com. 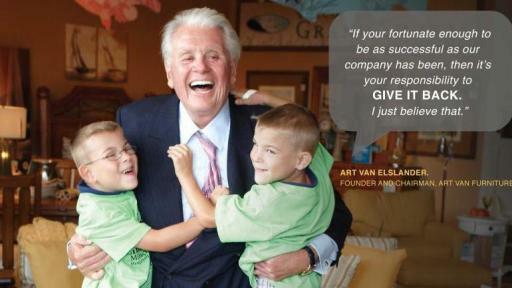 The Art Van Charity Challenge began in 2009 from Mr. Art Van's desire to celebrate Art Van Furniture's 50th anniversary. 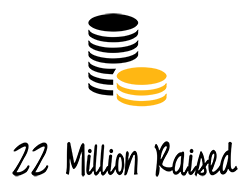 Nearly 360 Charities were selected and participated in the Art Van Charity Challenge through grant submission. 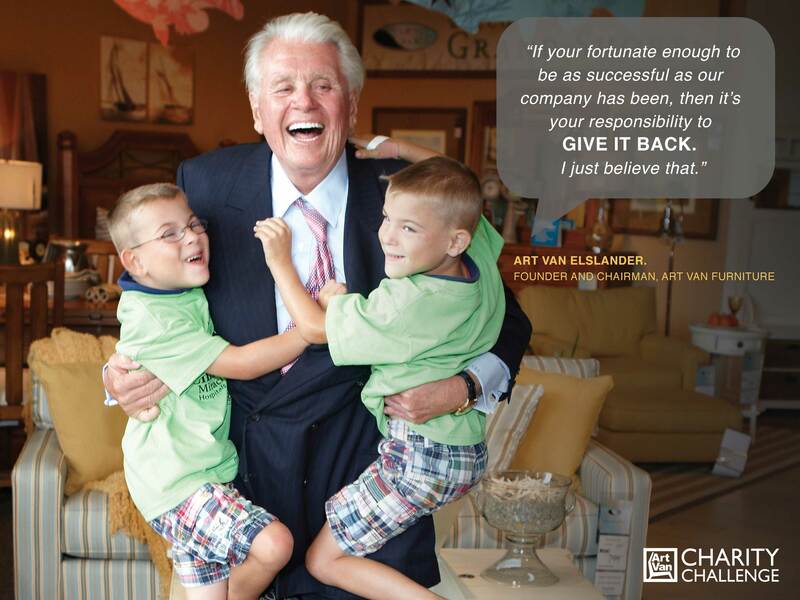 Every year, Art Van Furniture awards $1 million to charities in the midwest. Charities are encouraged to leverage grants and sponsorships from Art Van Furniture to raise even more money leading to over $22 million raised by charities since 2009. Cindy Crawford, Charity Challenge Ambassador. Get Involved!